The Los Angeles Lakers officially revealed their new jerseys for the 2018-19 season on Monday, and the good news is two of the three jerseys are excellent. Put on in the ASSOCIATION. The Lakers’ previous purple jerseys had a gold side panel. It wasn’t everyone’s cup of tea, but it was better than black. In reacting to the new purple jerseys, Lakers fans on Twitter exercised as much restraint as you would expect. Which, of course, is none. 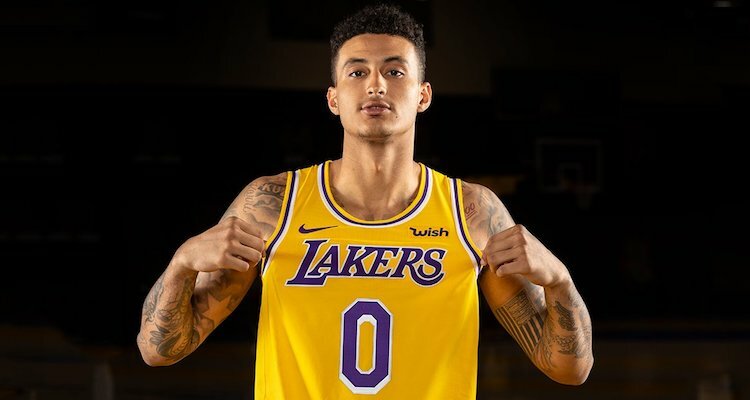 You know the Lakers really did a solid job with these new..
Something tells me there will be a lot of sales on those purple jerseys about halfway through the season.